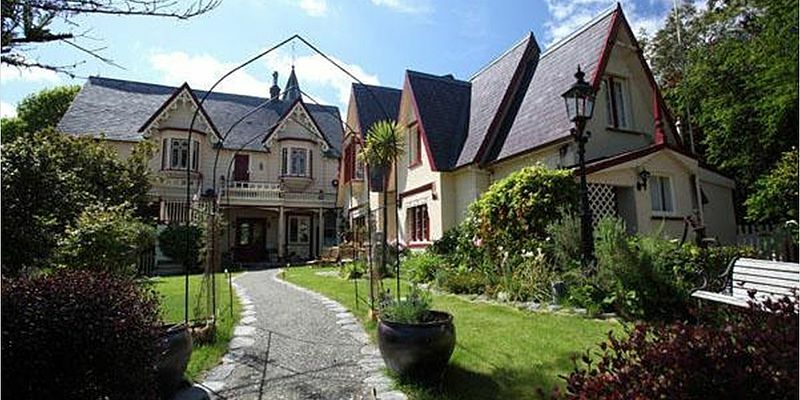 Australia and New Zealand are now two of the hot spots in the island market. 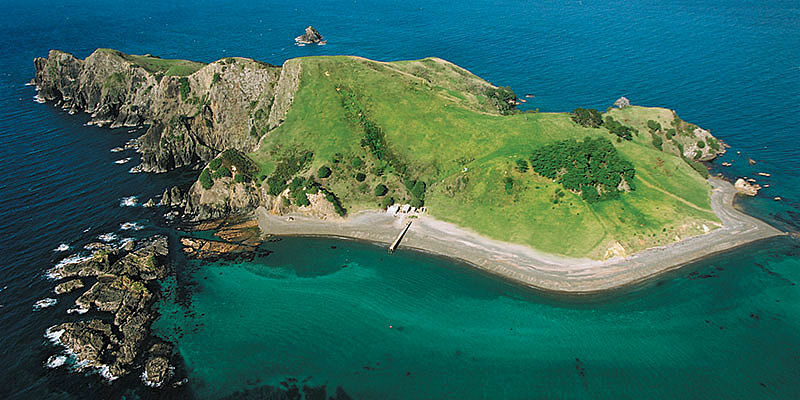 New Zealand has some of the most beautiful islands in the world. Although mainly government-owned, private islands number only about thirty (ranging from 10 to 3,000 acres). 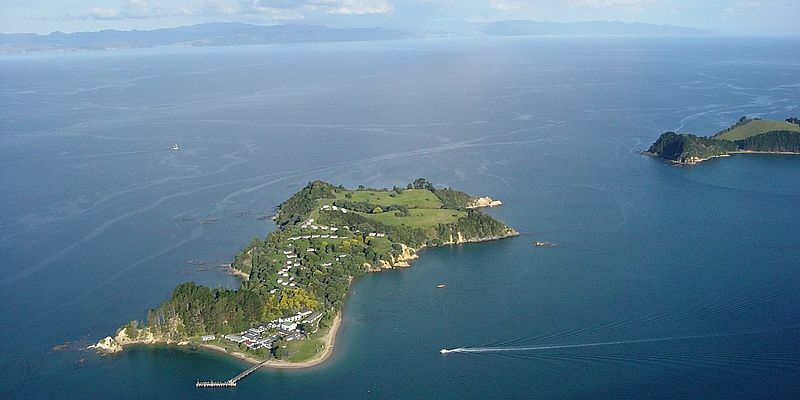 The most attractive of these island properties are along the beautiful eastern coastine of New Zealand (Bay of Islands, Coromandel, Marlborough Sound). New Zealand islands have until recently mainly been used for sheep and goat farming, but they have great potential for residential and recreational purposes. 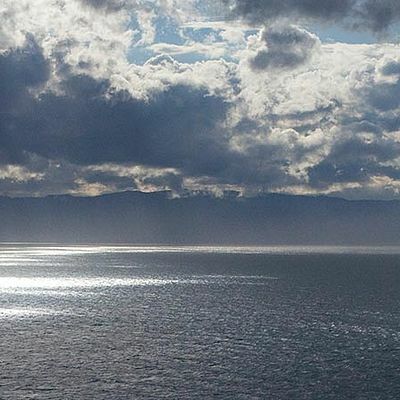 New Zealand has relaxed its regulations on foreign ownership and permits are likely to be granted if development plans for an island are economically feasible, environmentally friendly and create jobs. Australia's island market is concentrated in two areas. Queensland, where there are 17 freehold islands between the mainland and the Great Barrier Reef, is the most desirable area. The other main area is Tasmania, known for its long white sandy beaches and the purity of its air. 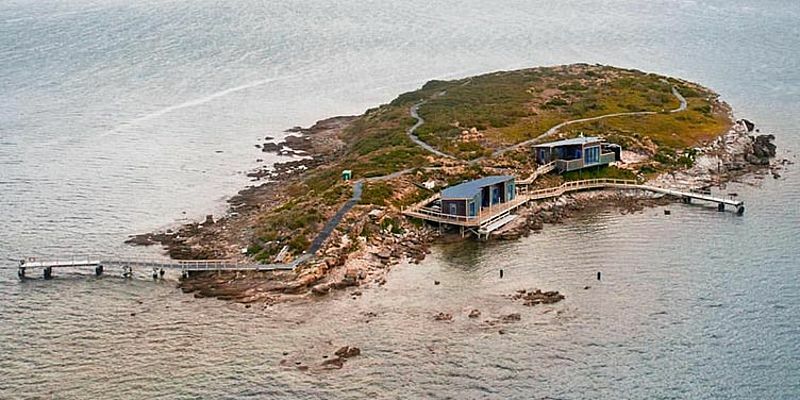 Occasionally islands elsewhere in Australia come up for sale. 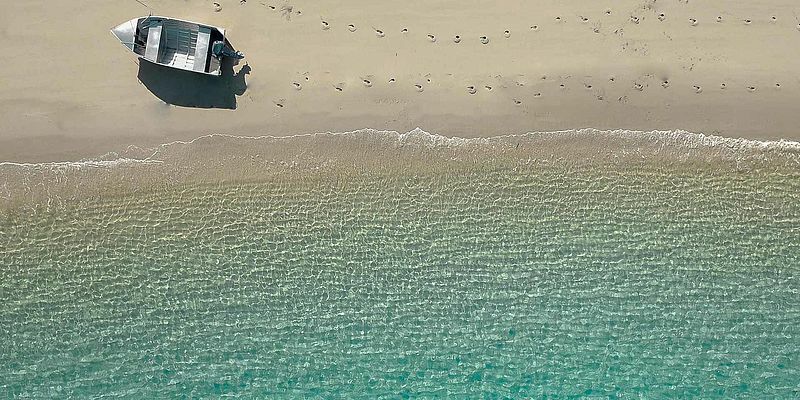 Most Australian islands are on a 99-year lease, often to be used for a specific purpose. 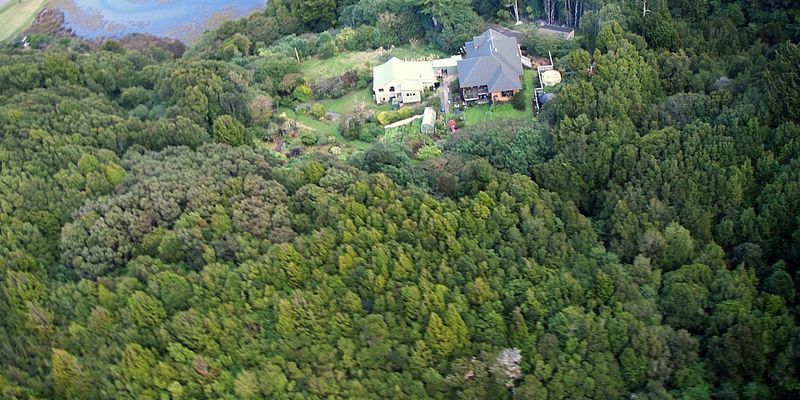 When freehold islands come onto the market, prices are usually from AUD 500,000 to 3 million, with most sales at around 1 million. Australia allows foreigners to buy land only under certain circumstances. Both Australia and New Zealand have the advantages of pleasant climates, clear and unpolluted air, political stability and a welcoming attitude towards investment. The countries have good access, both in terms of infrastructure and air links. Australia and New Zealand are very much an up and coming market for islands, now on par with the Caribbean, and prices are steadily increasing. Vladi Private Islands has done a full survey of the islands in both countries and is in a position to share its expertise.